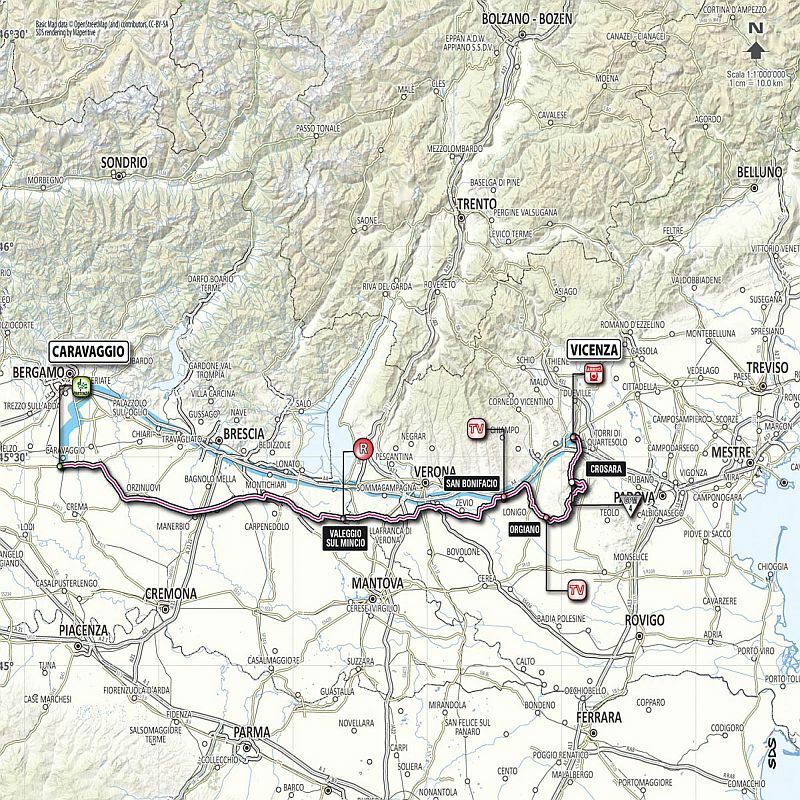 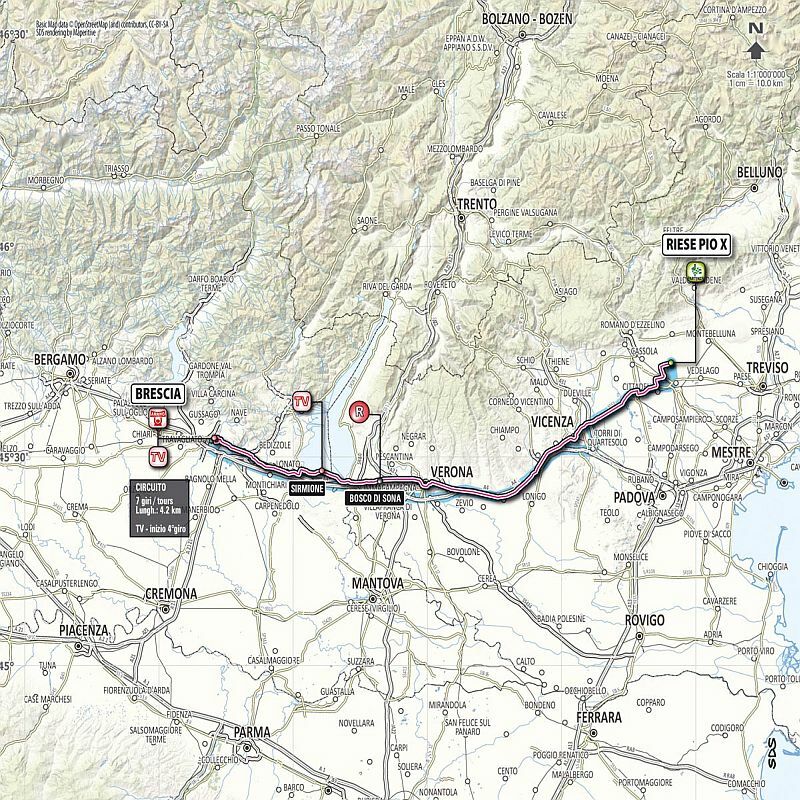 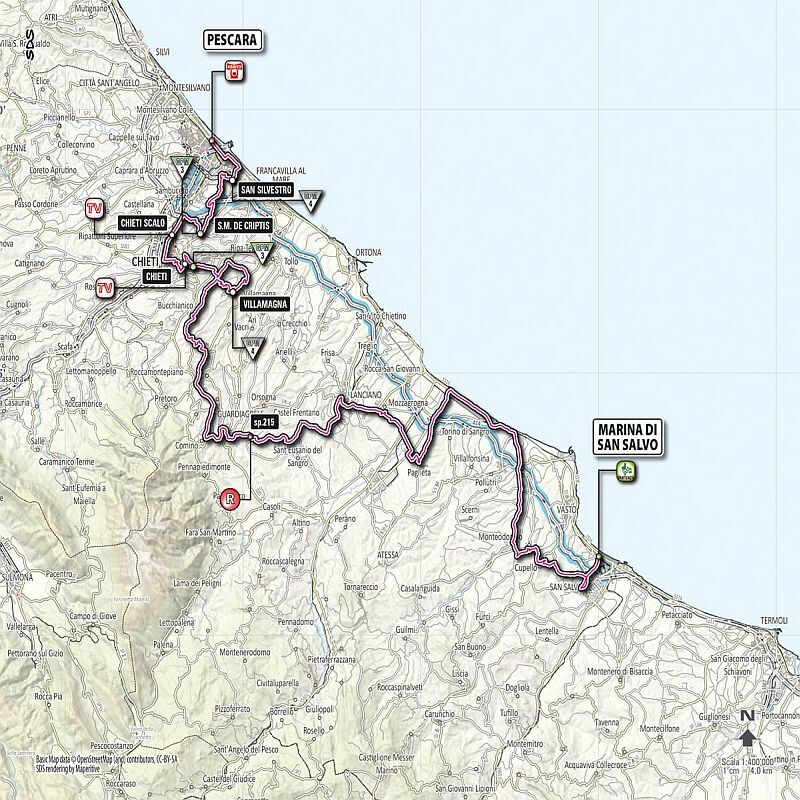 Starting with a sprint stage in Naples and finishing with another in Brescia, the 2013 Giro d’Italia is a race pitched as one that can unite Italy as it continues to face economic and political problems, with the first week heading into the deep south, the second seeing a brief visit to the centre and a tough final week in the mountains of the north. 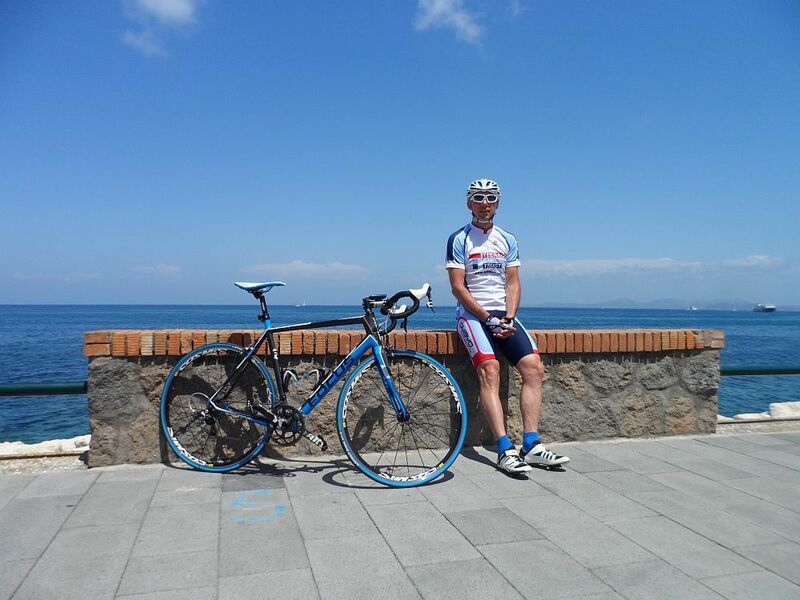 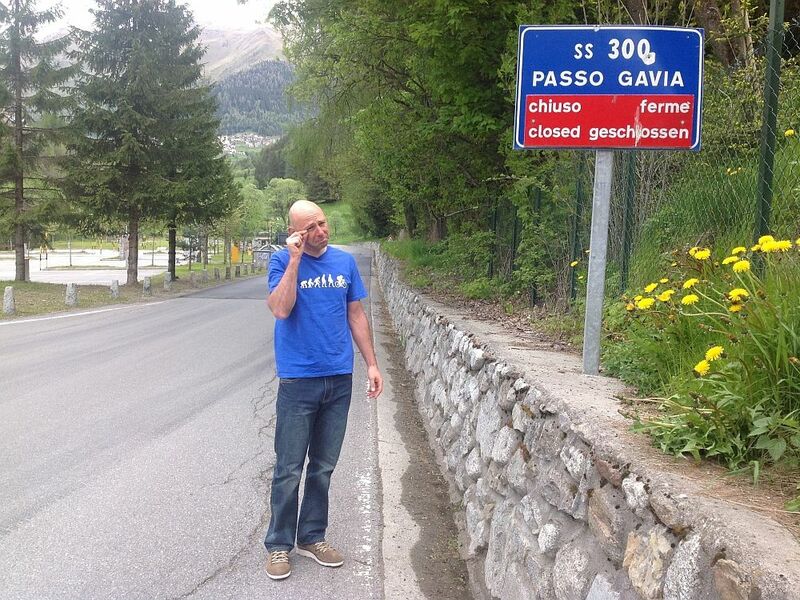 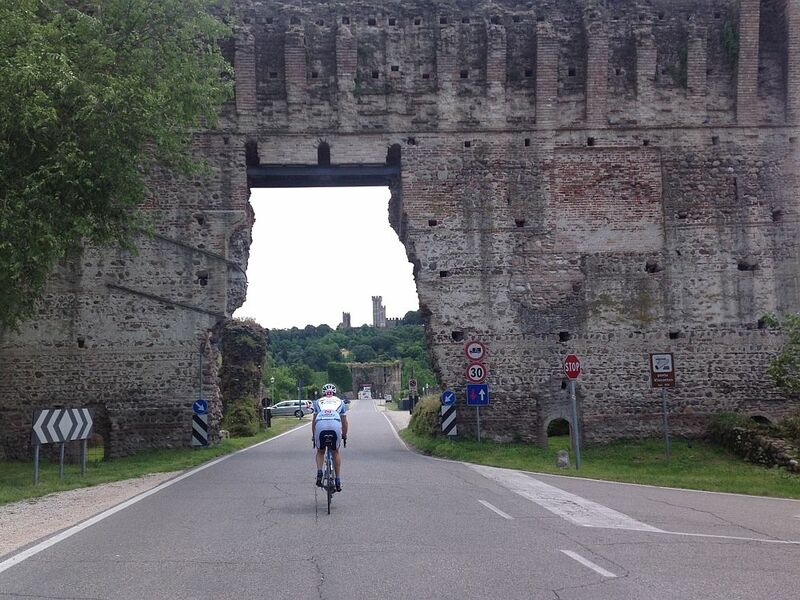 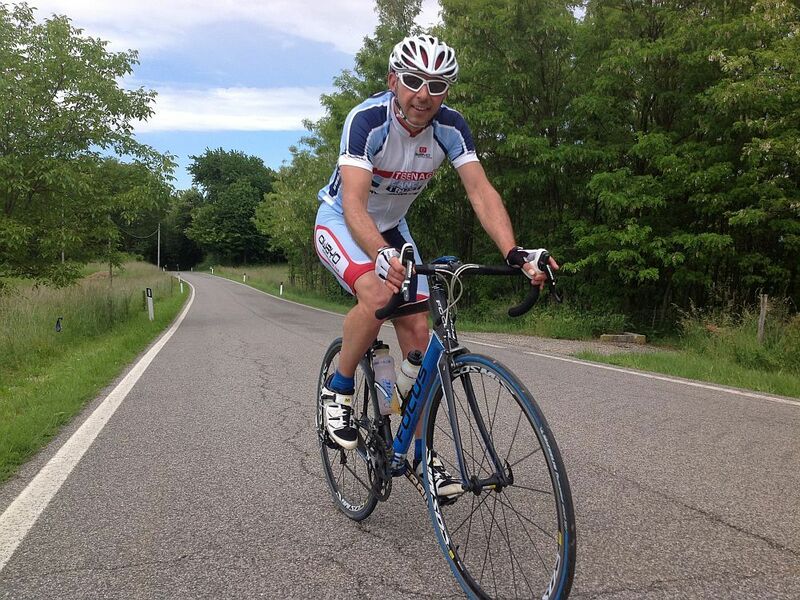 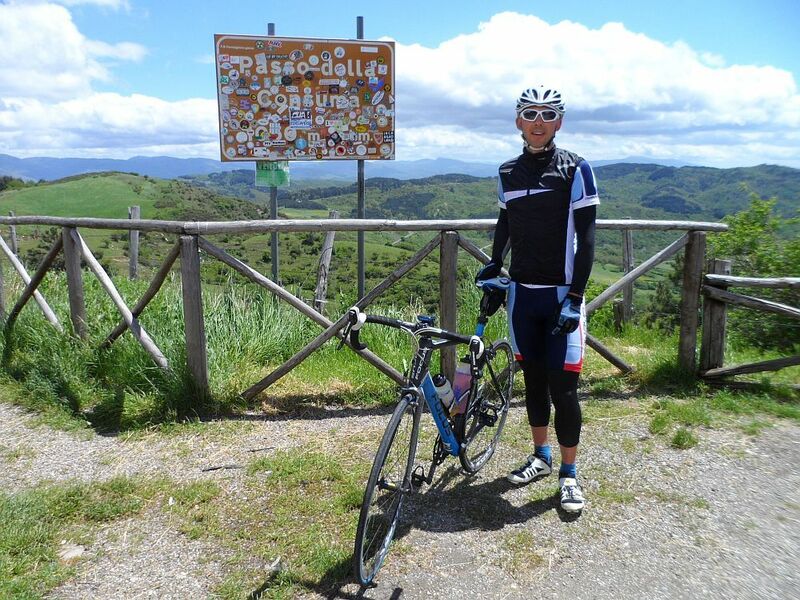 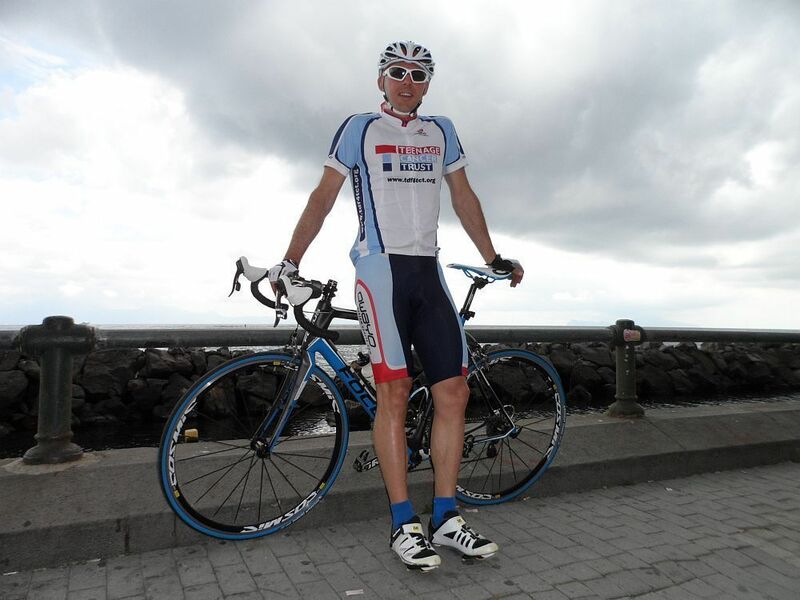 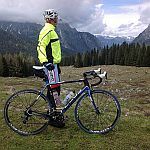 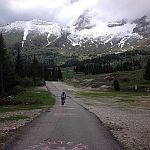 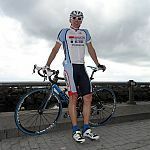 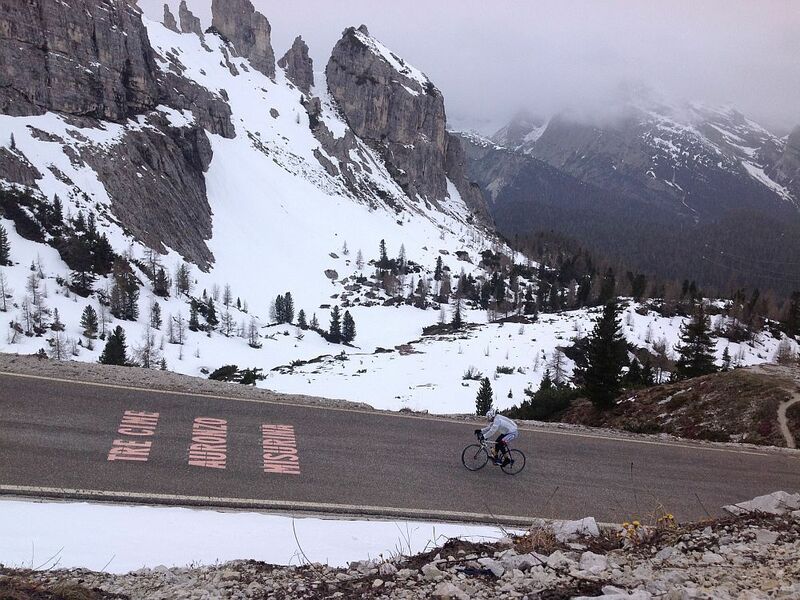 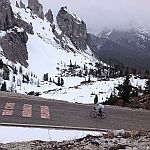 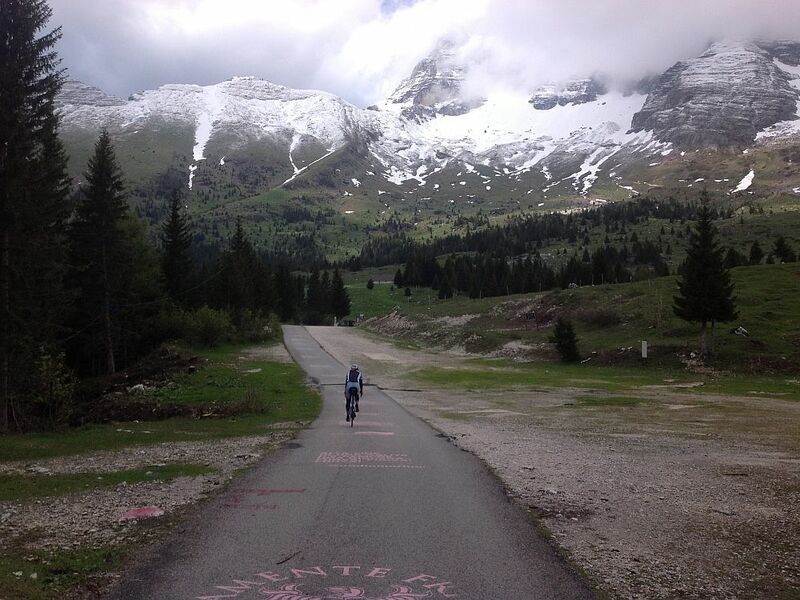 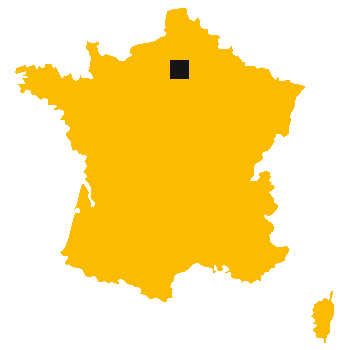 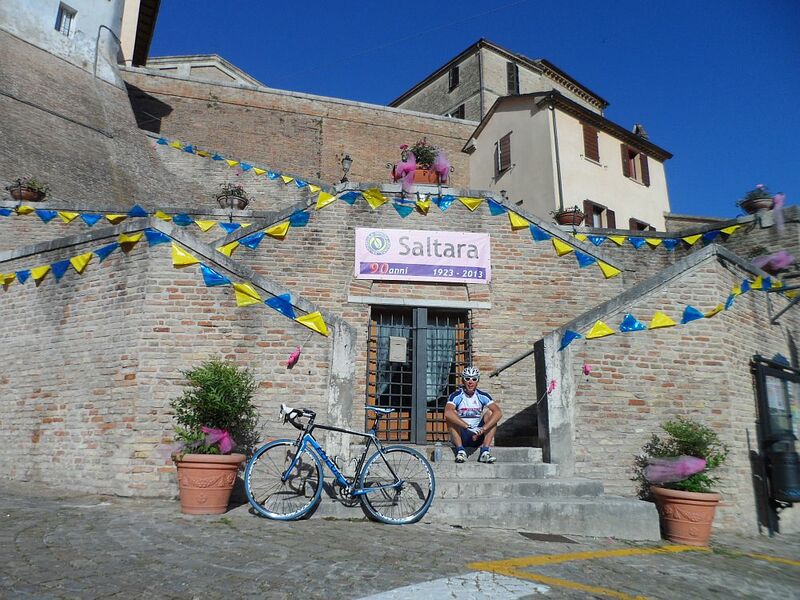 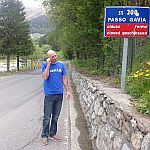 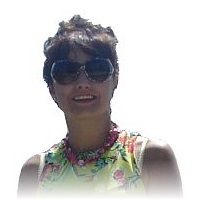 In fact, besides a brief foray into France for a summit finish on the Galibier, the route is completely Made in Italy. 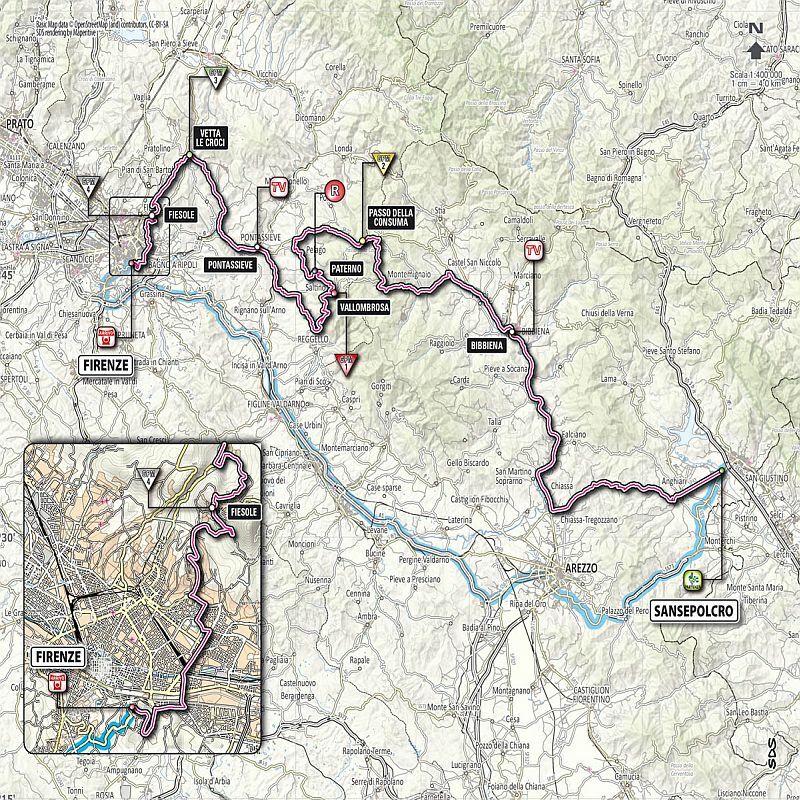 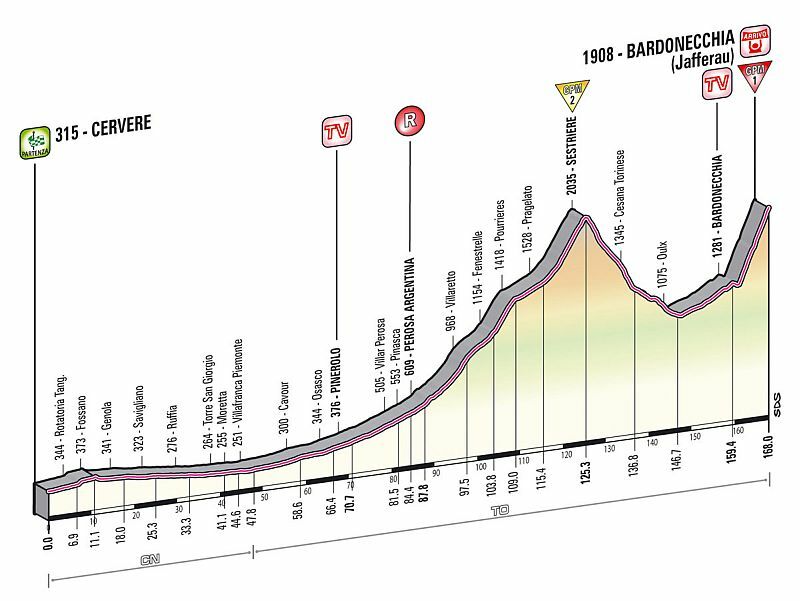 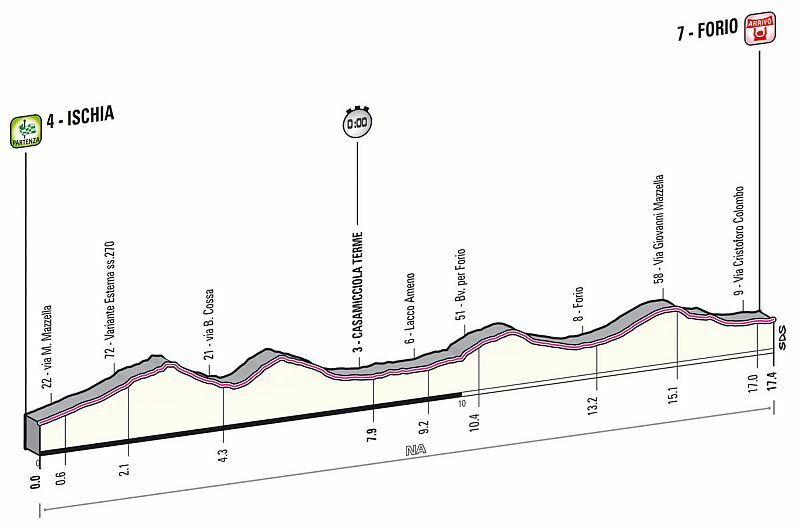 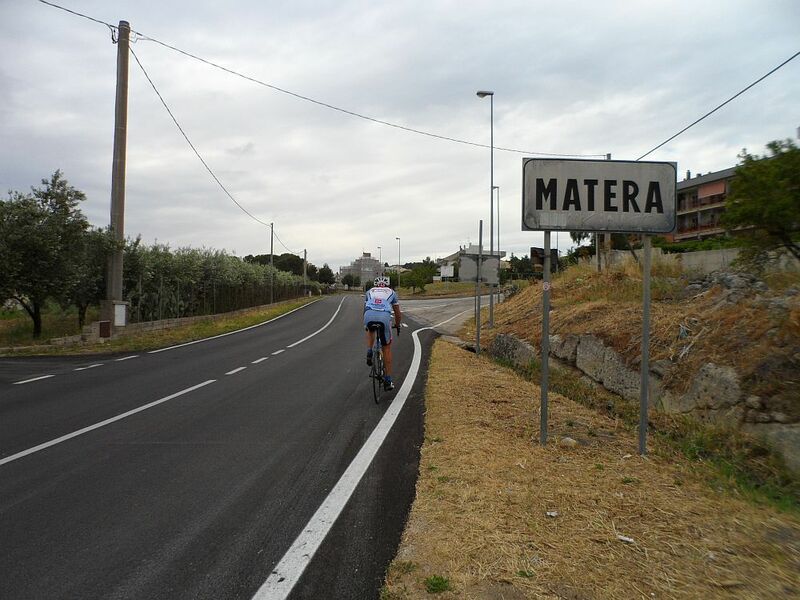 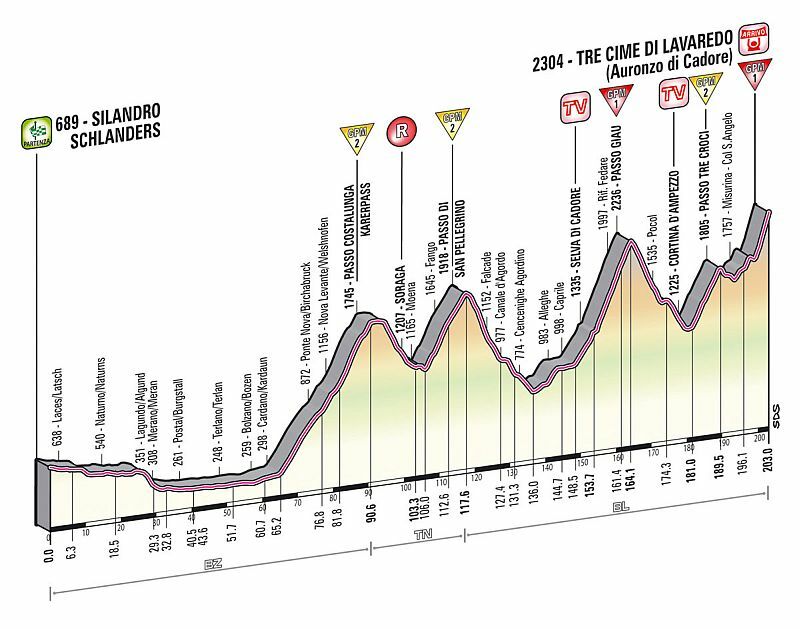 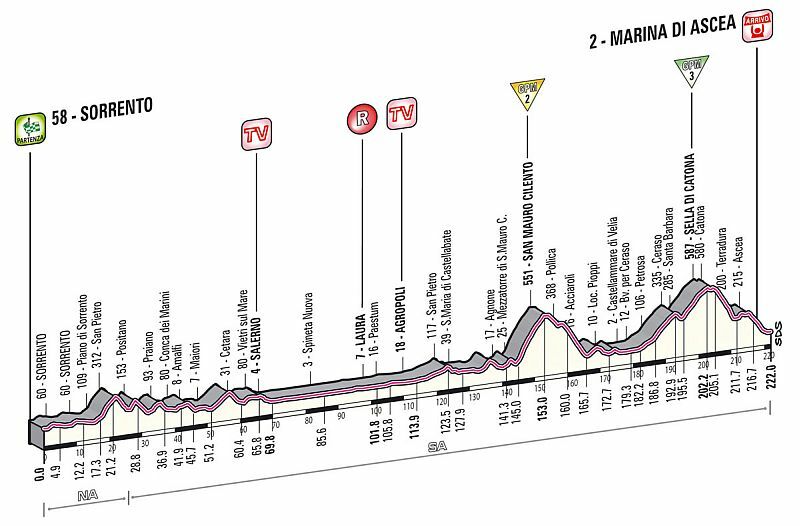 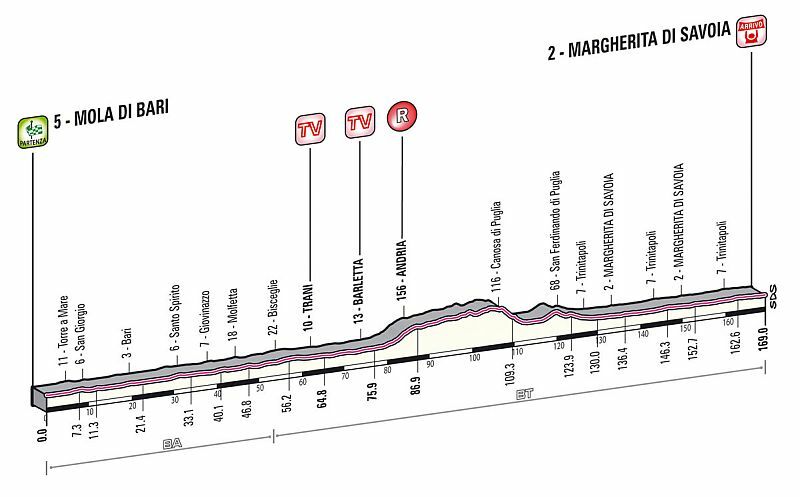 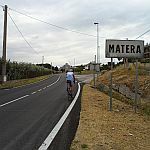 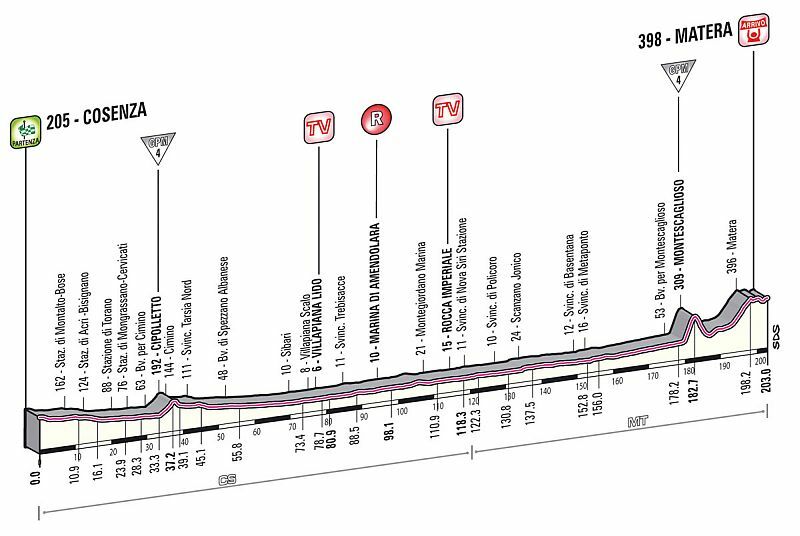 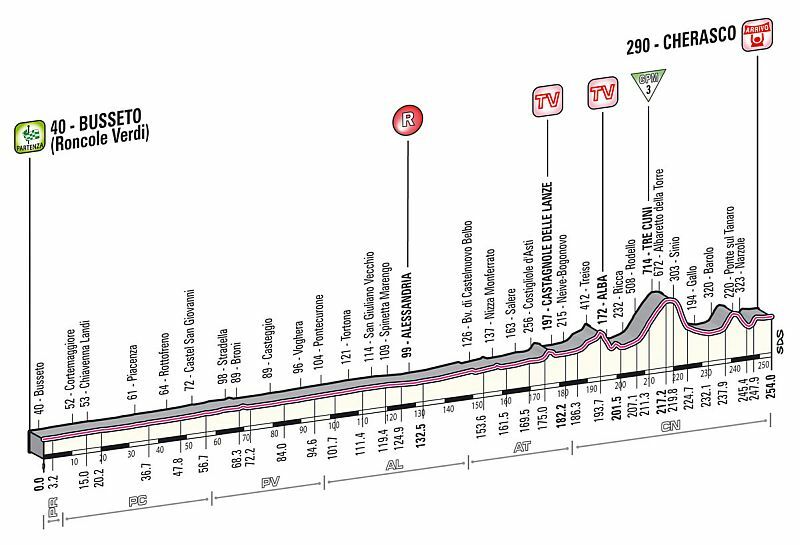 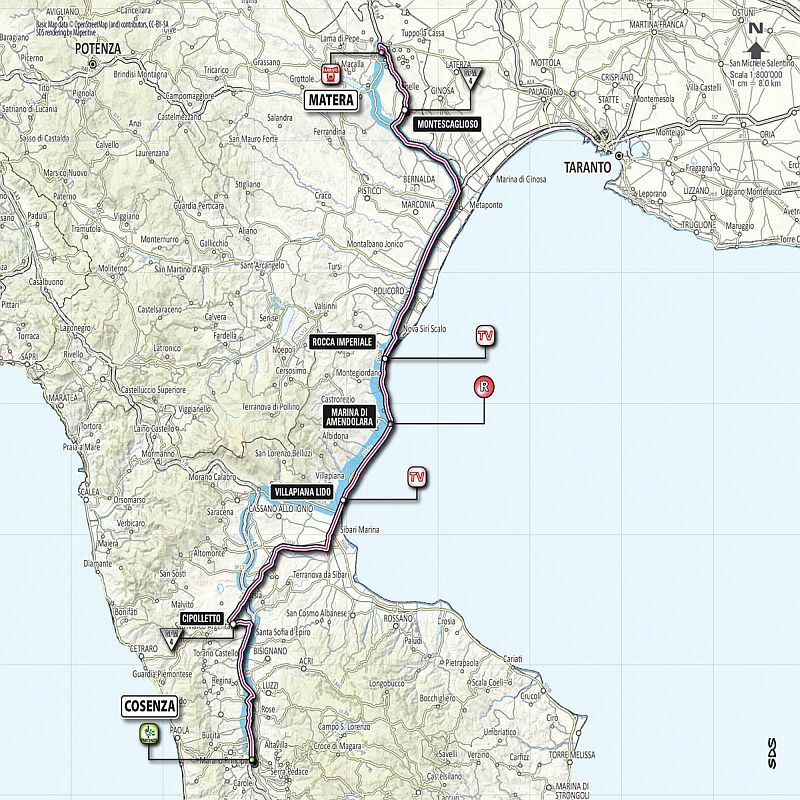 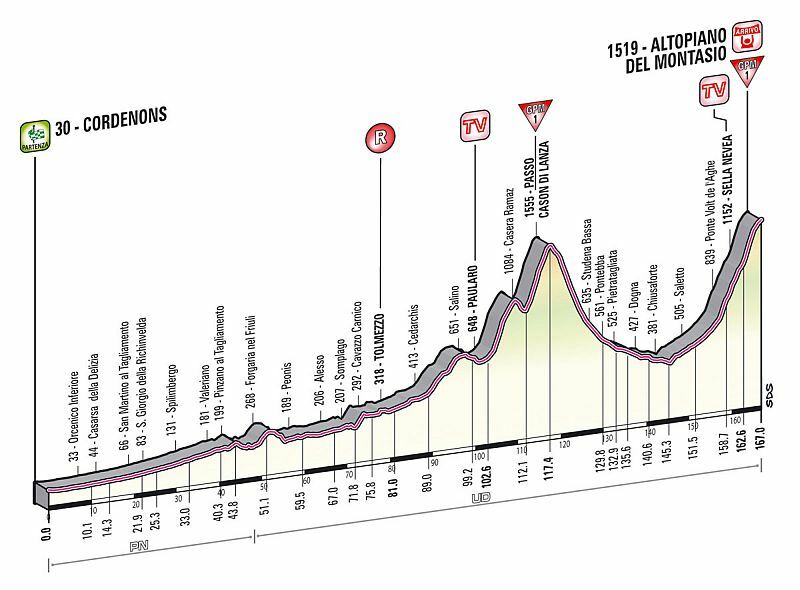 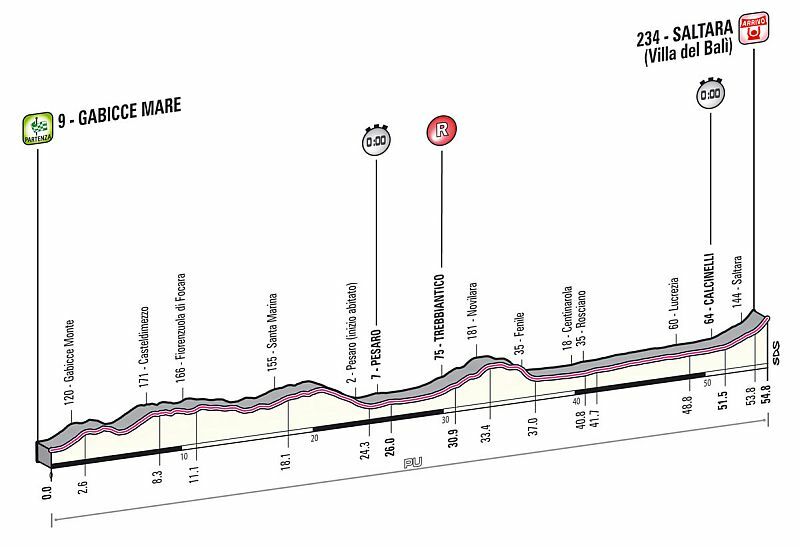 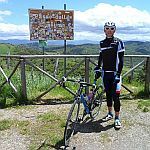 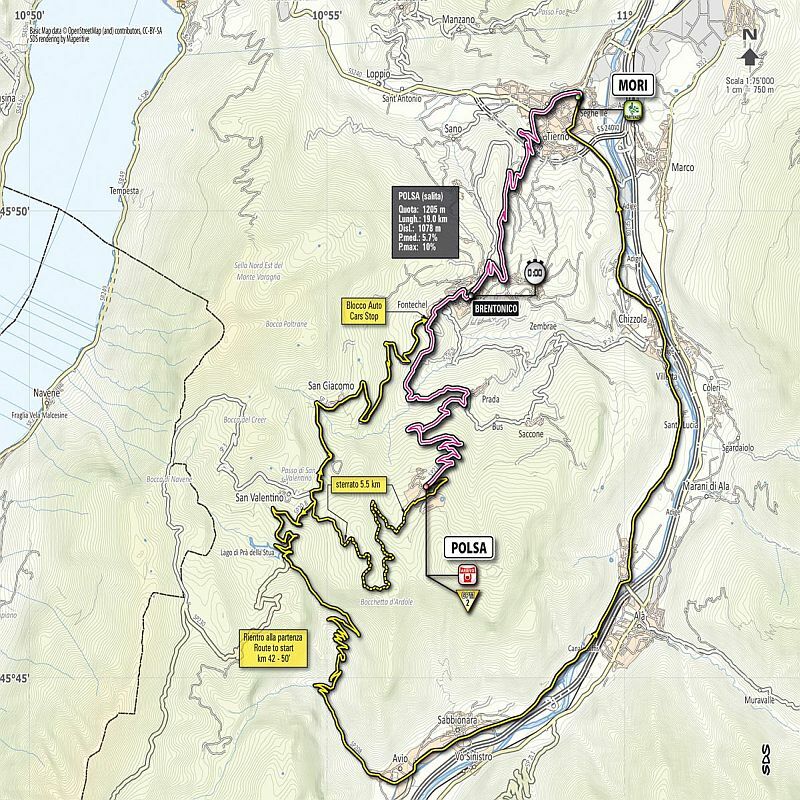 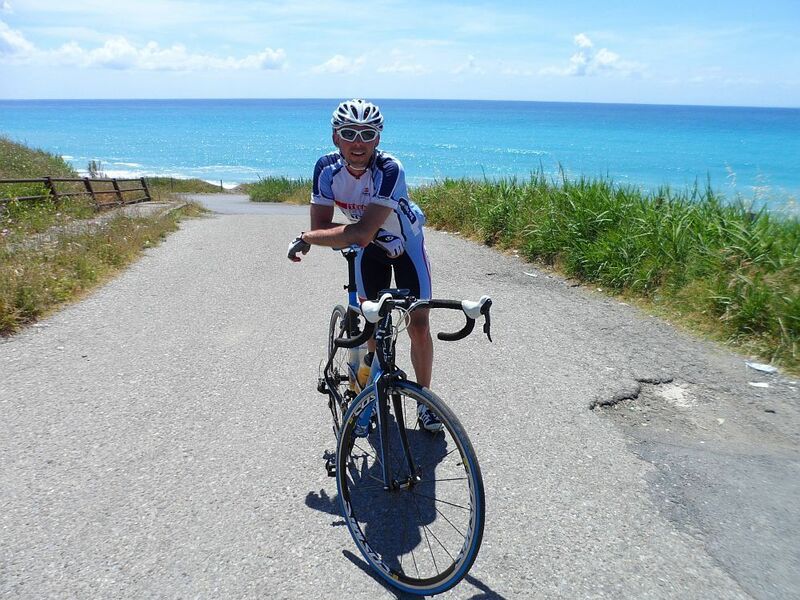 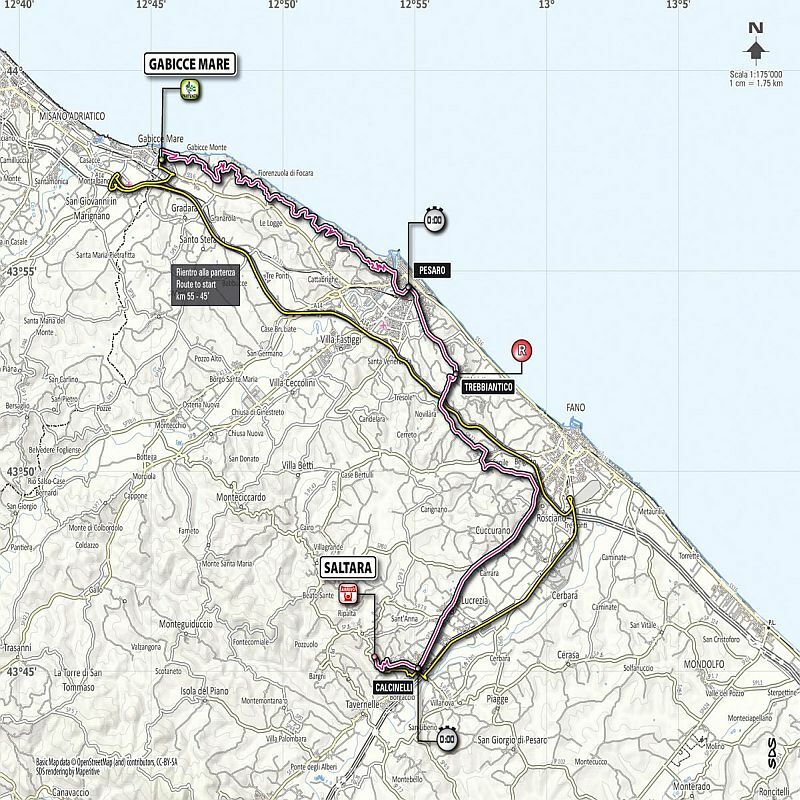 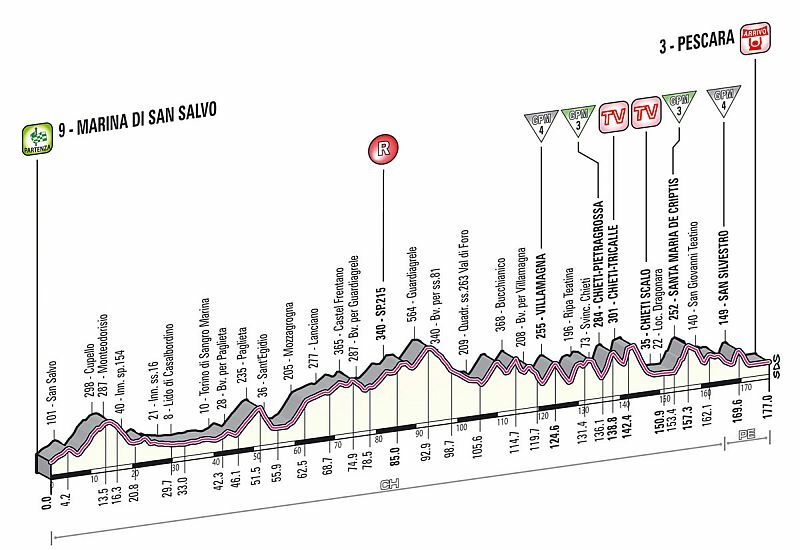 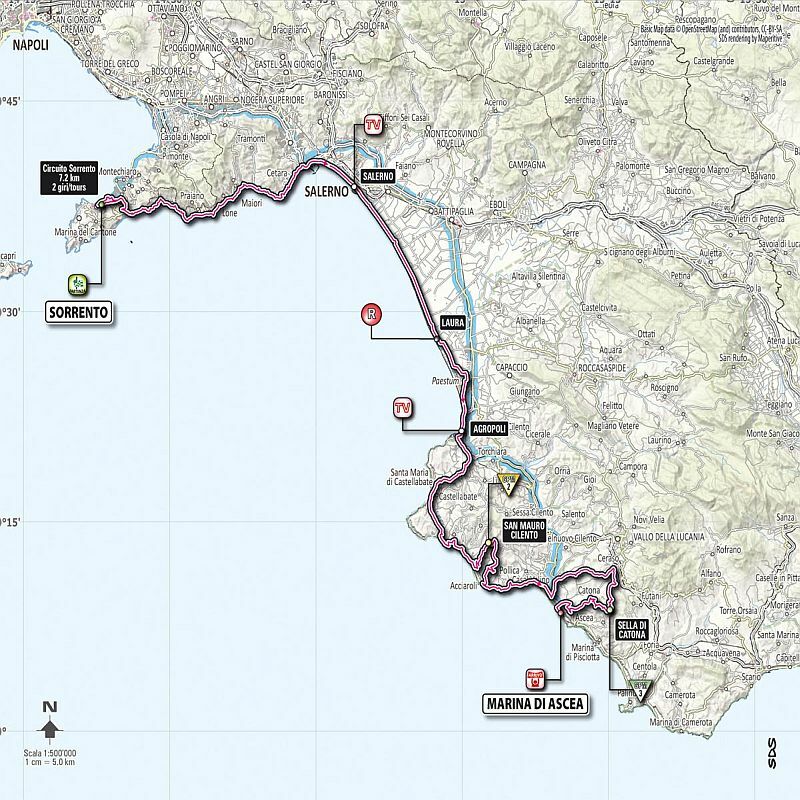 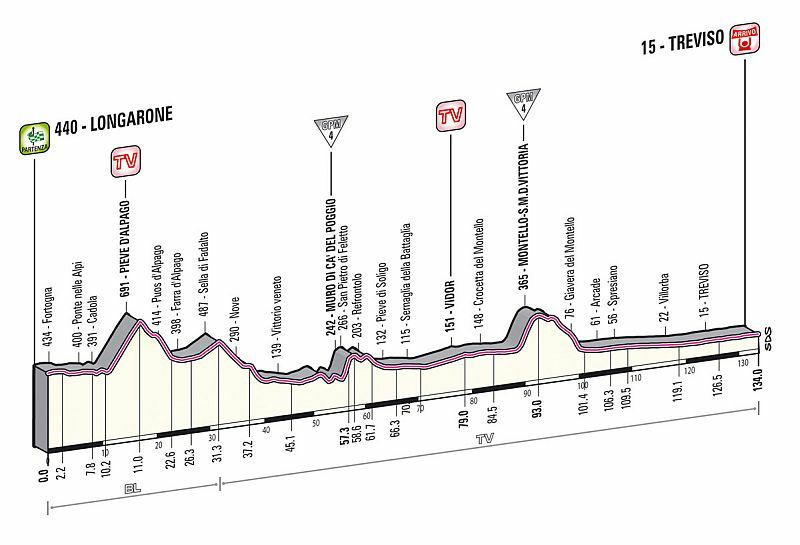 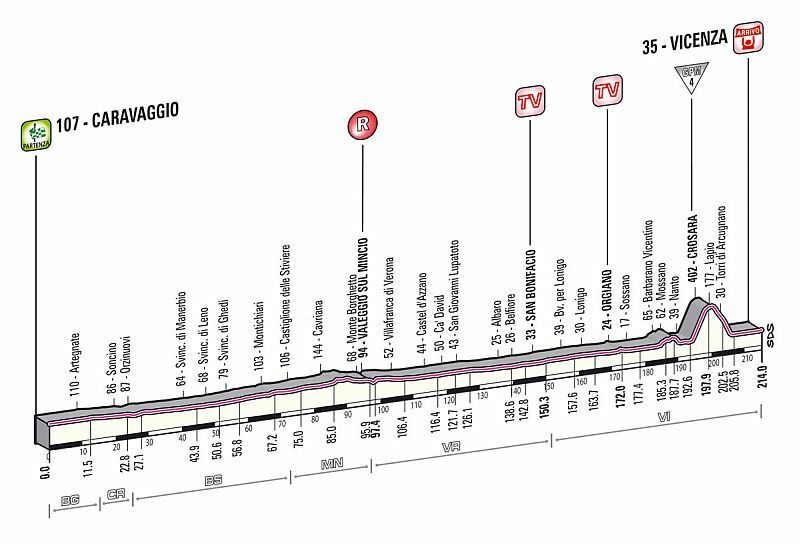 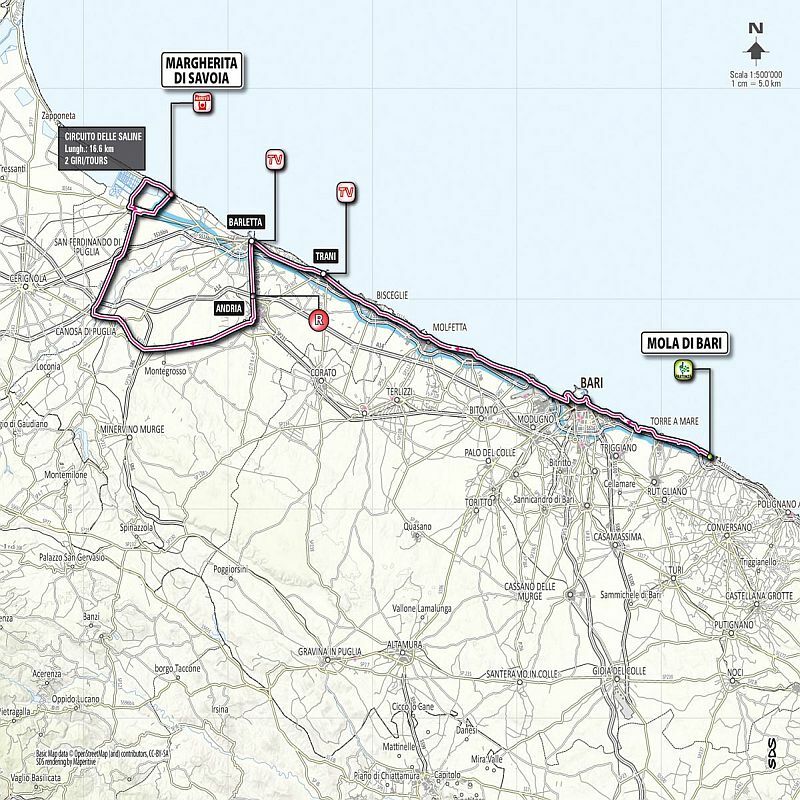 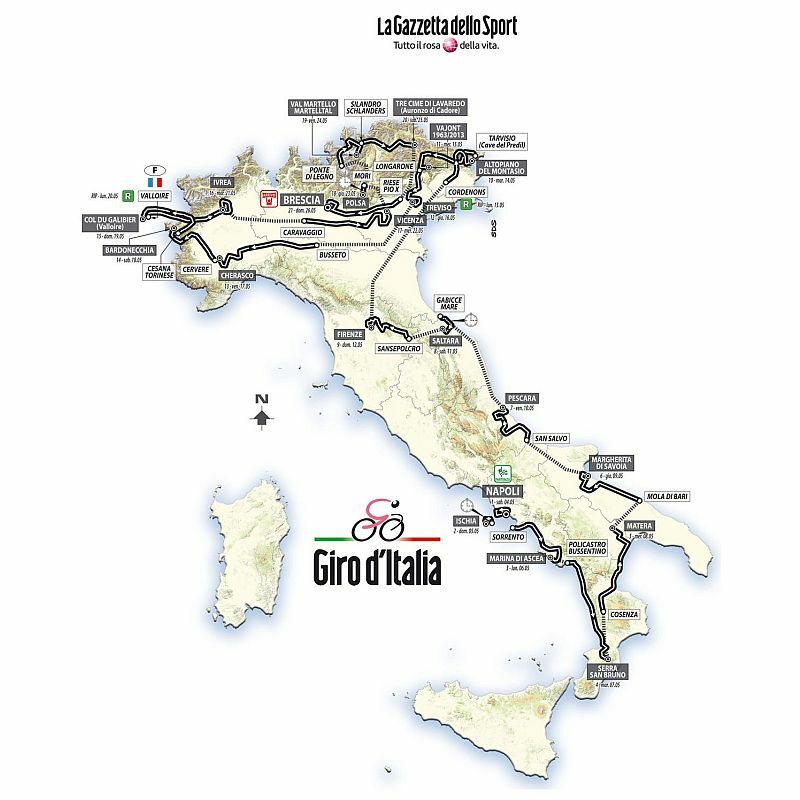 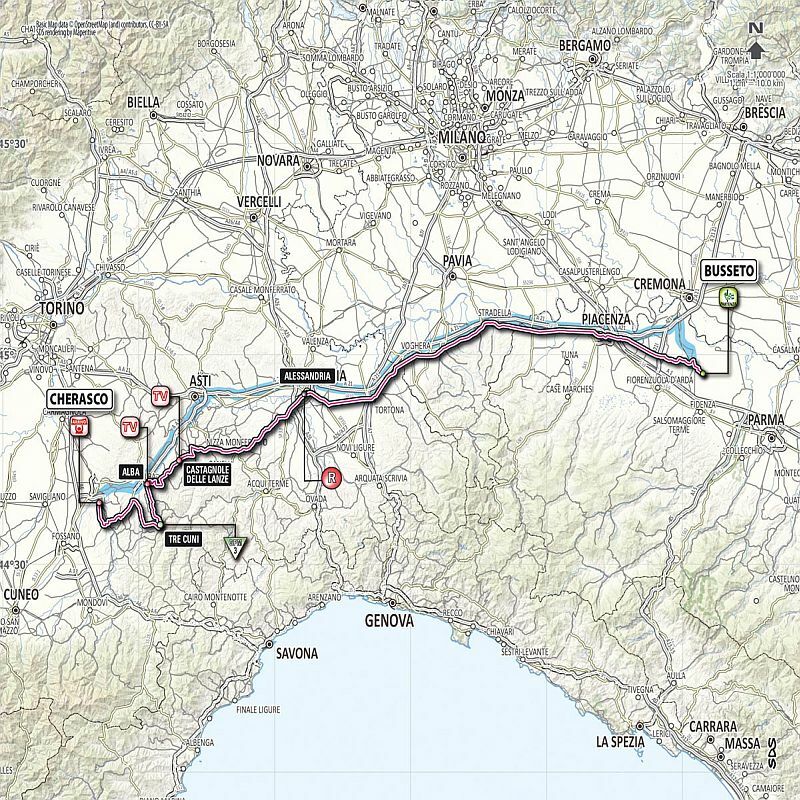 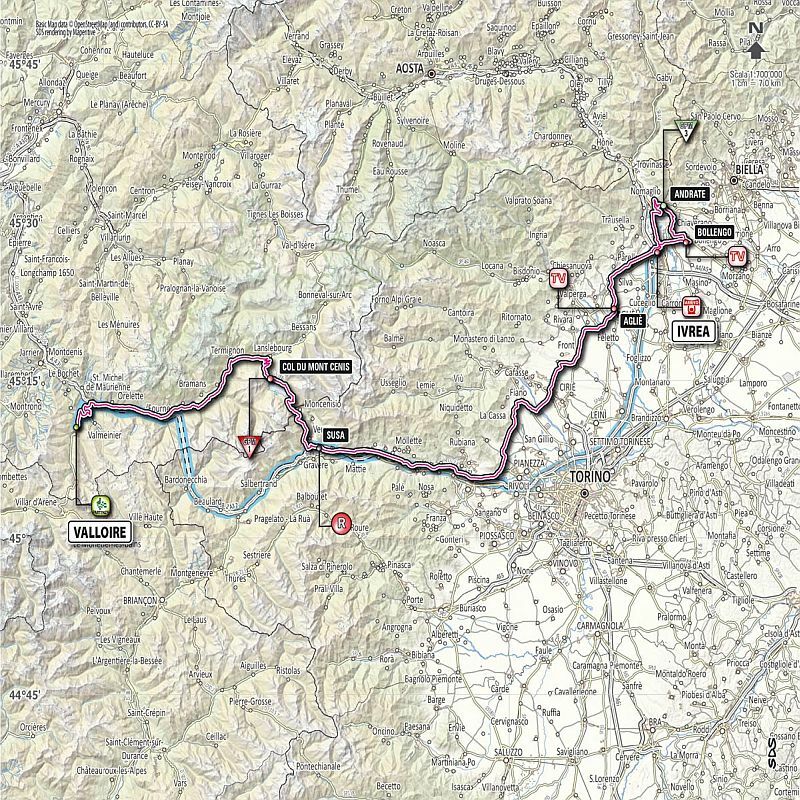 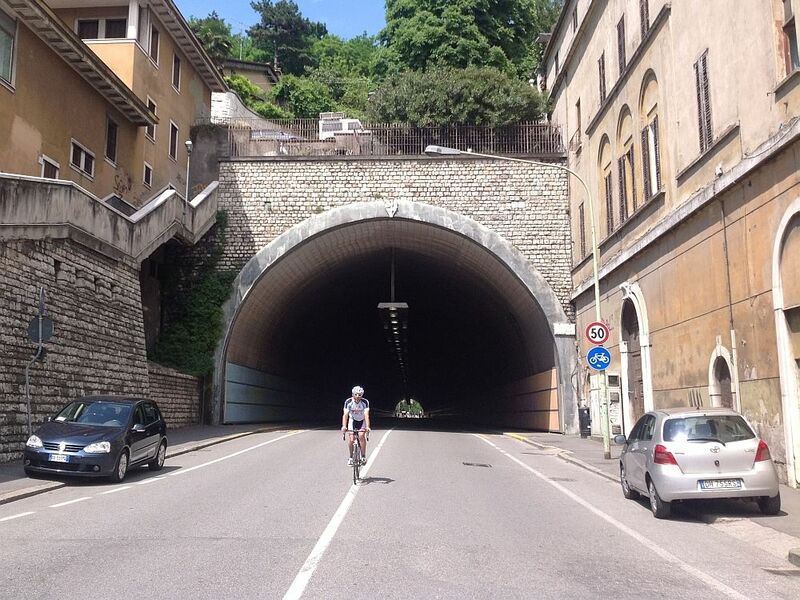 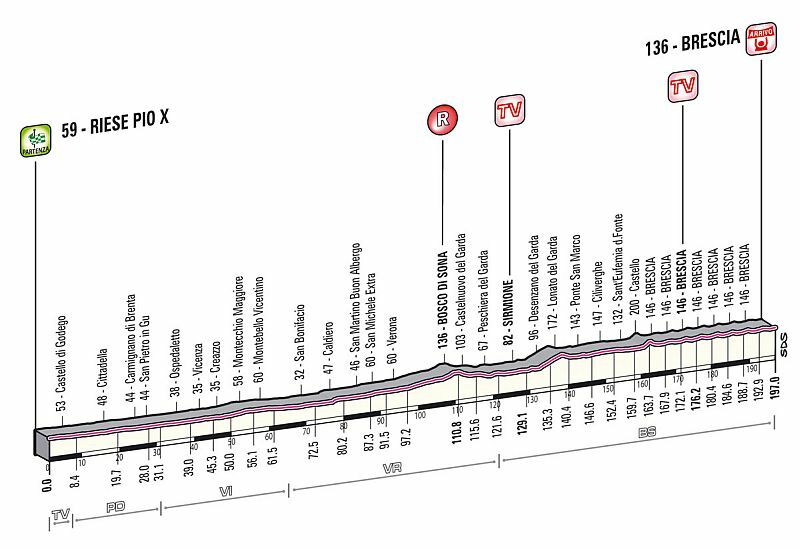 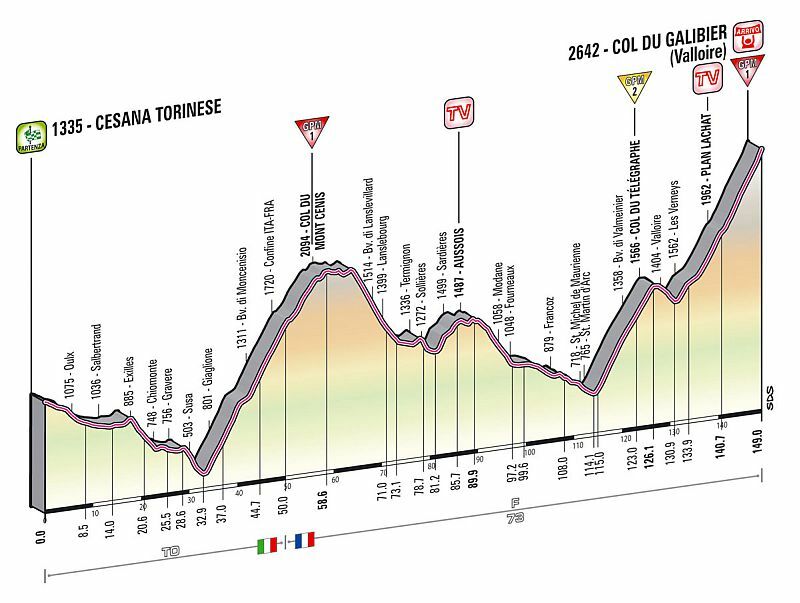 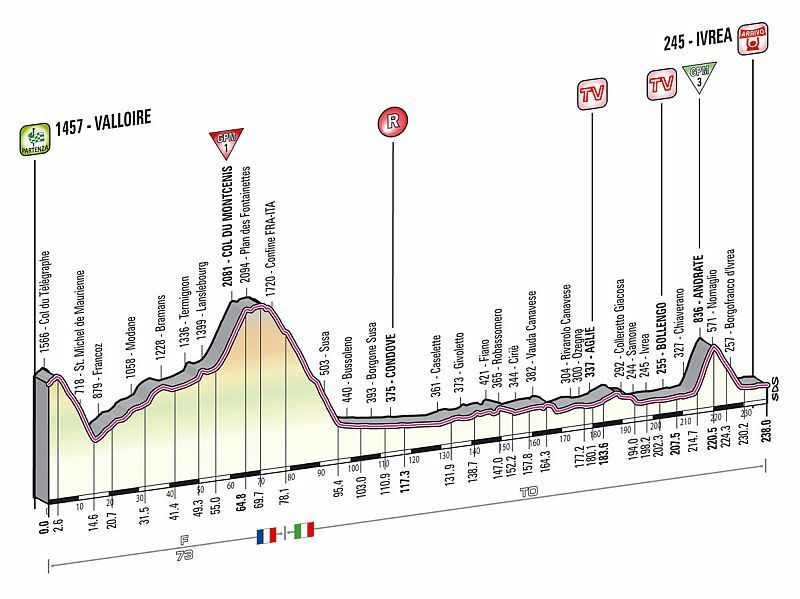 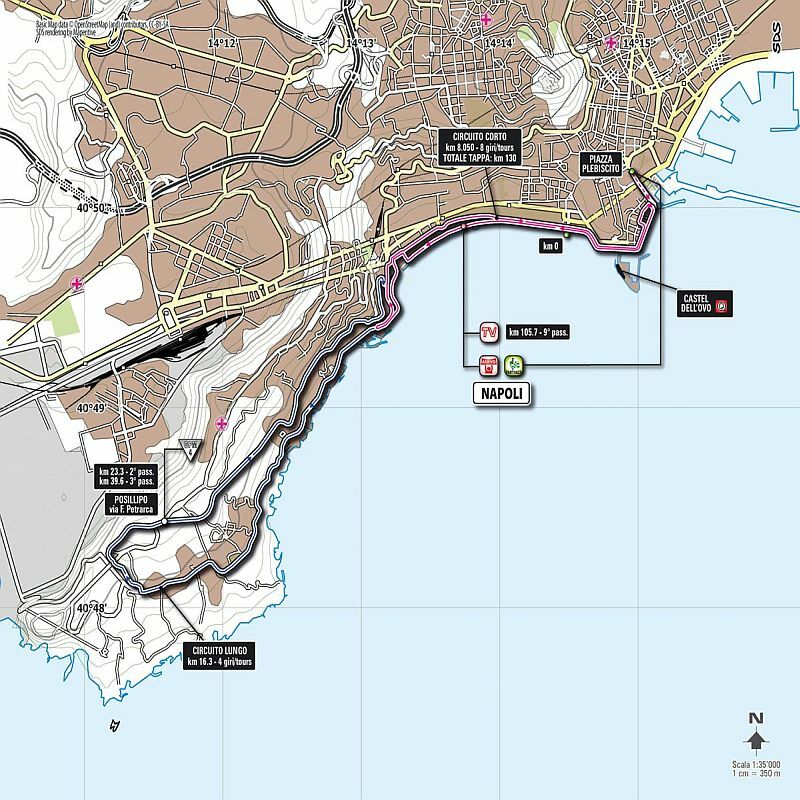 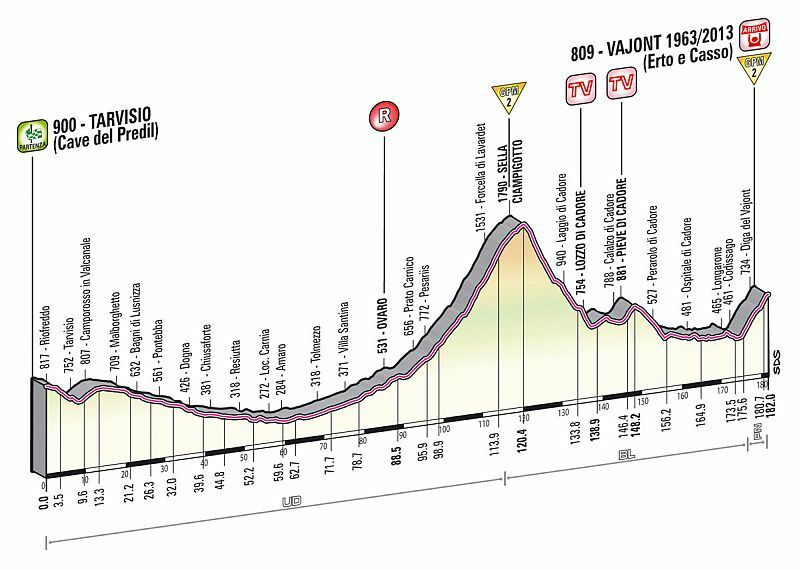 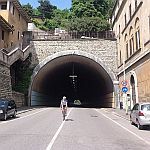 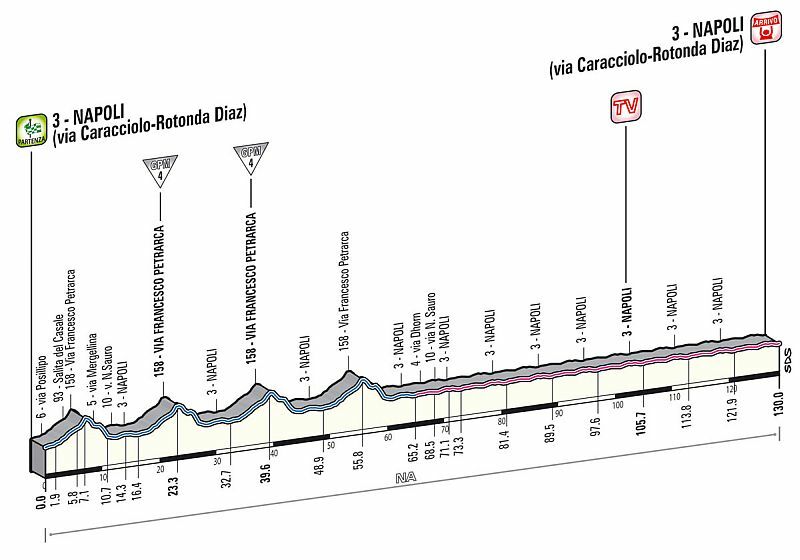 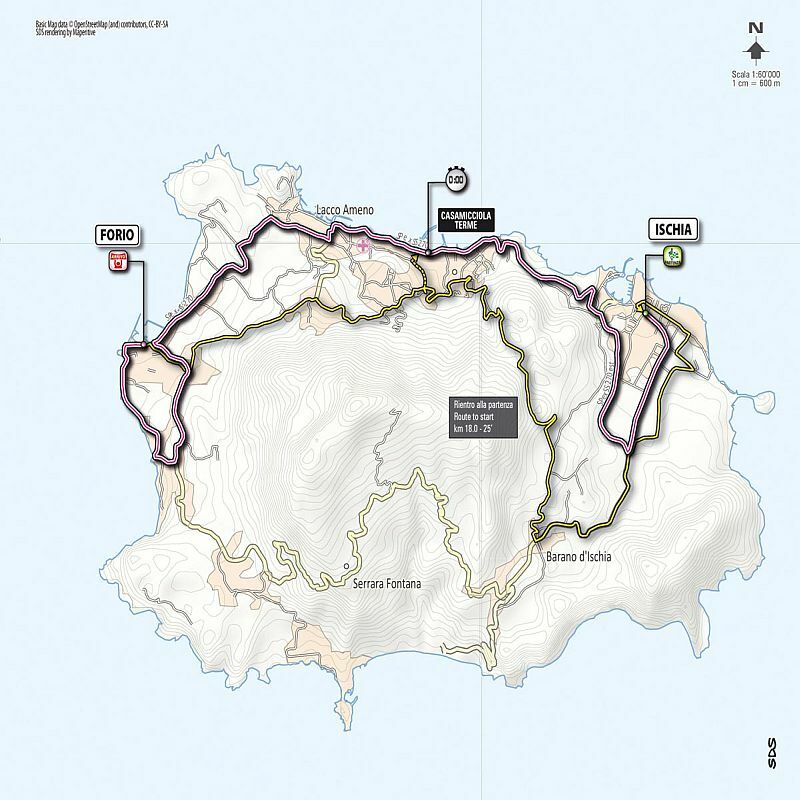 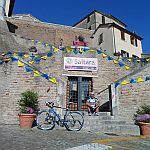 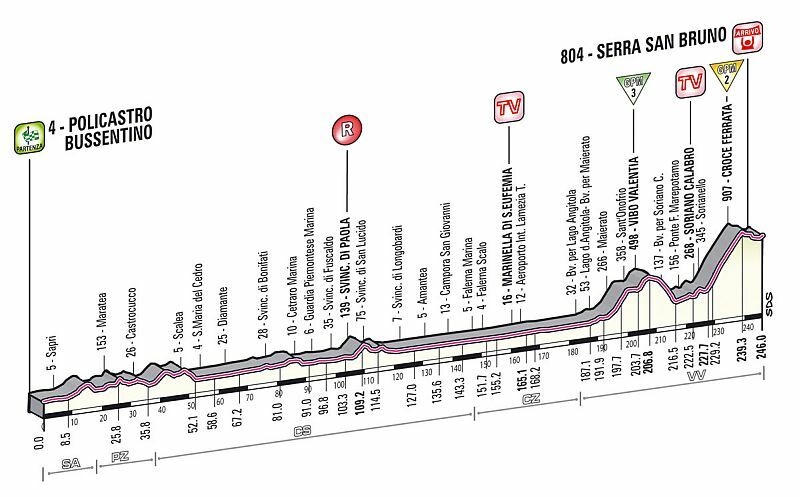 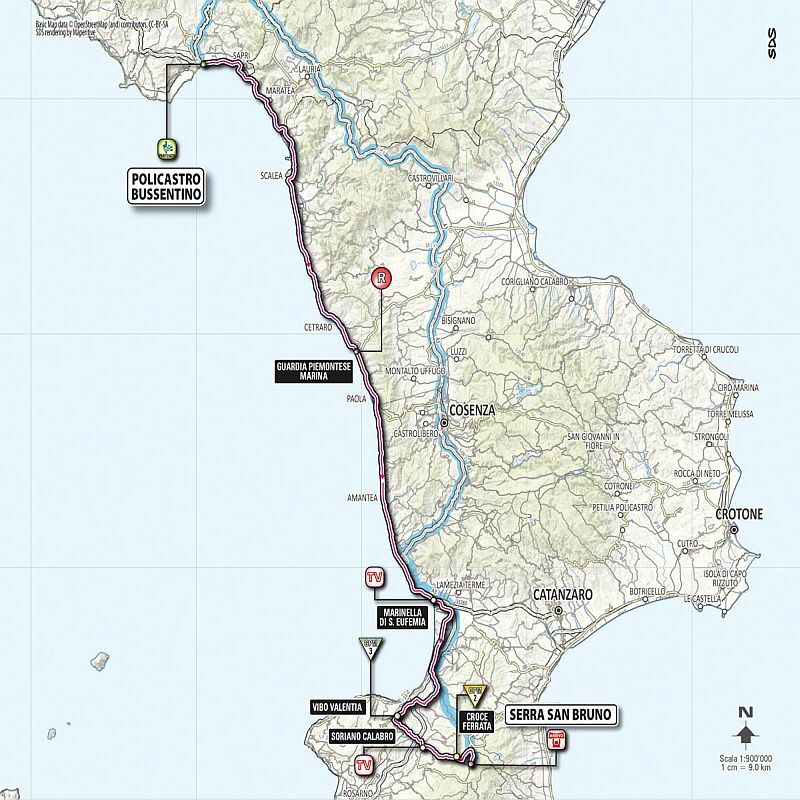 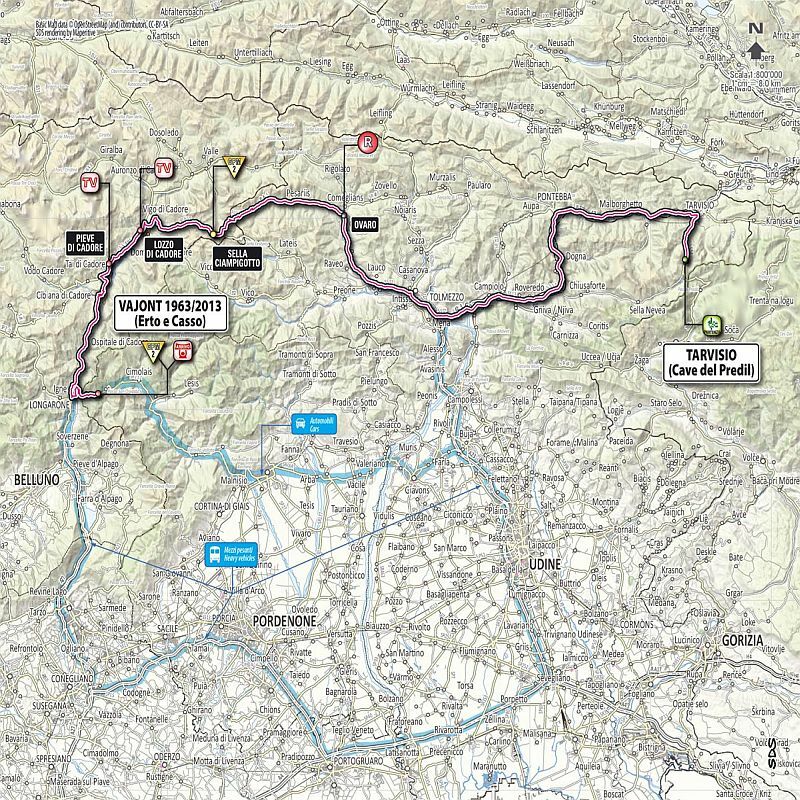 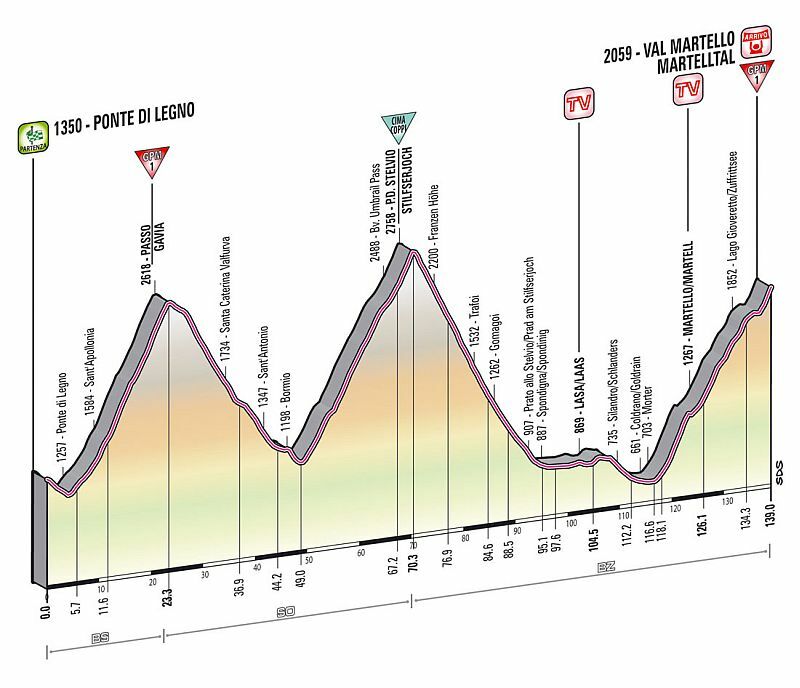 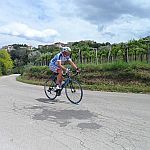 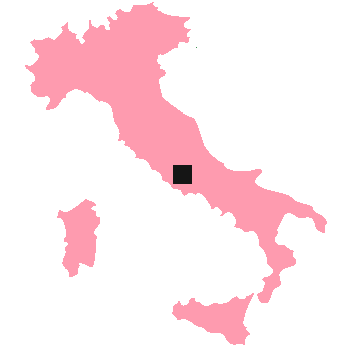 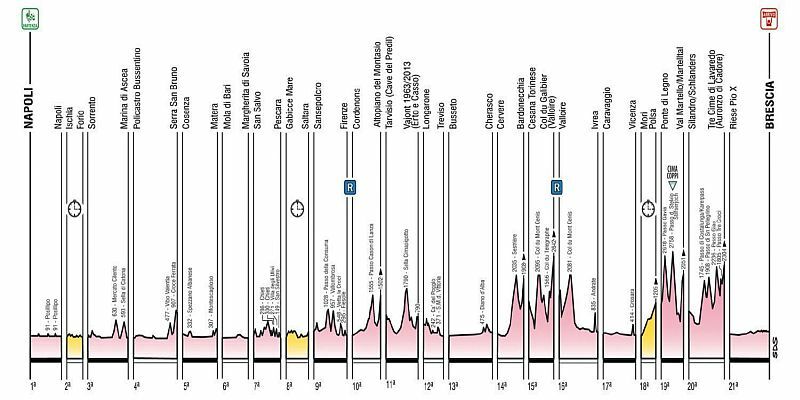 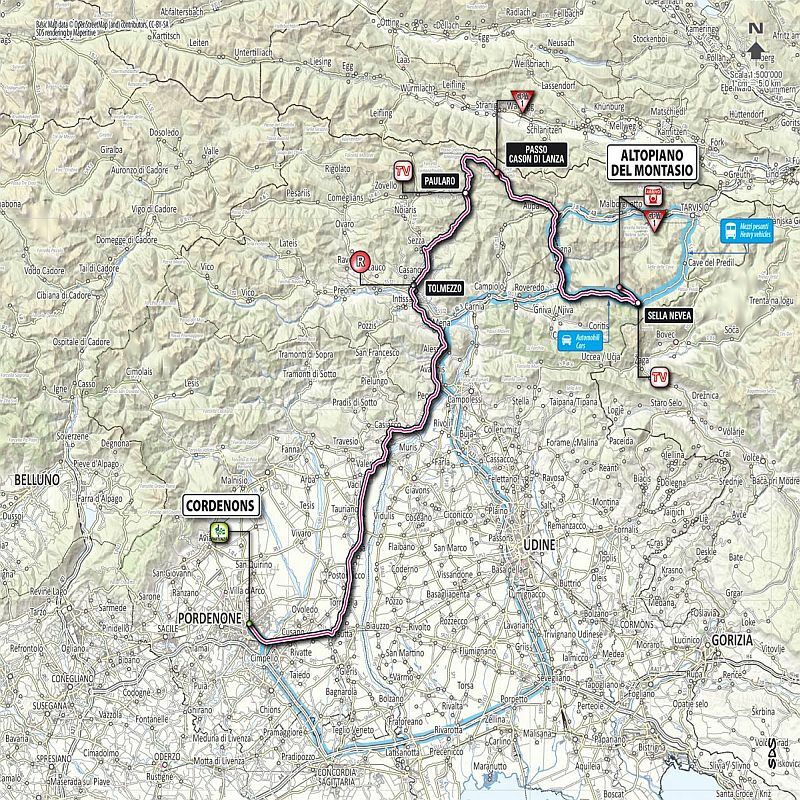 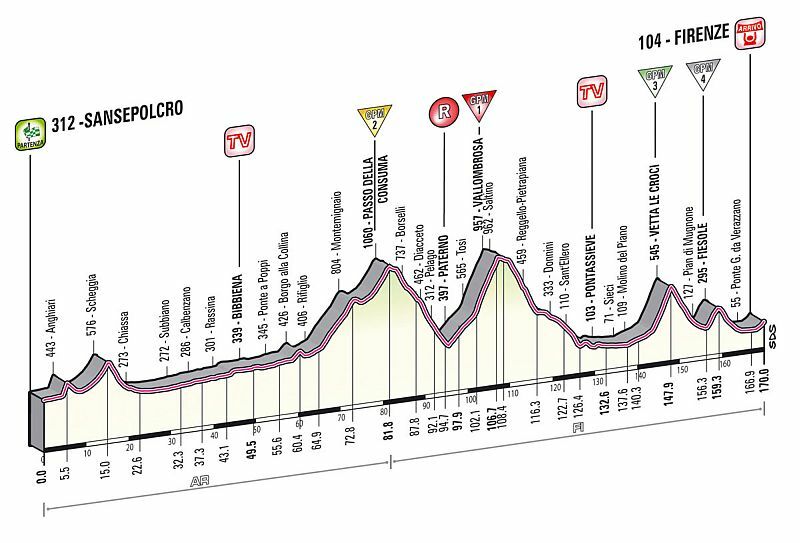 There are three time trials – a 17.4 km team time trial on the island of Ischia on stage 2, a 55.5 km individual time trial on stage 8, and an 19.4 km mountain time trial on stage 18. 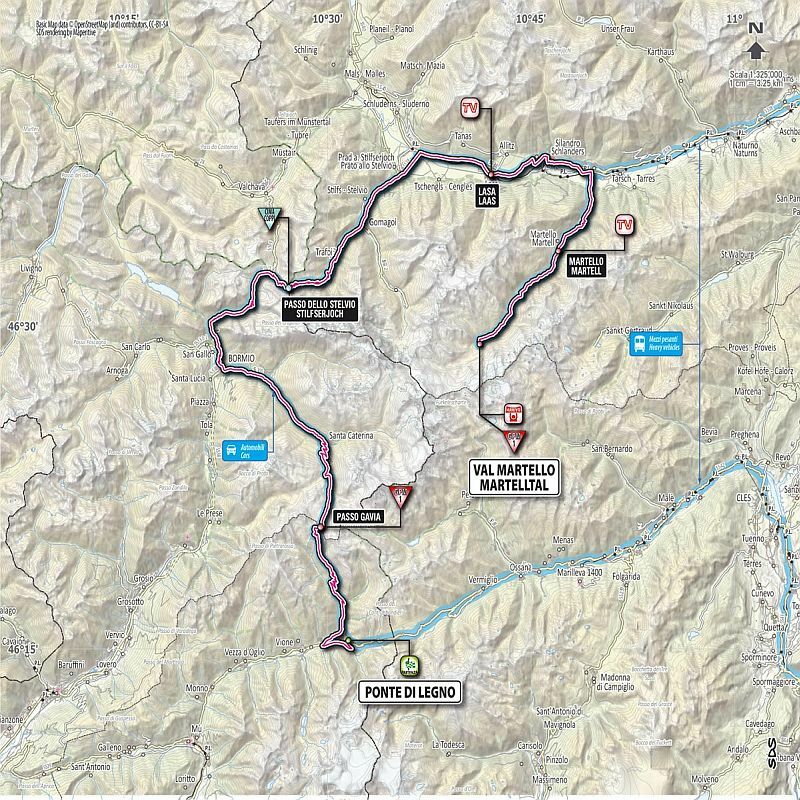 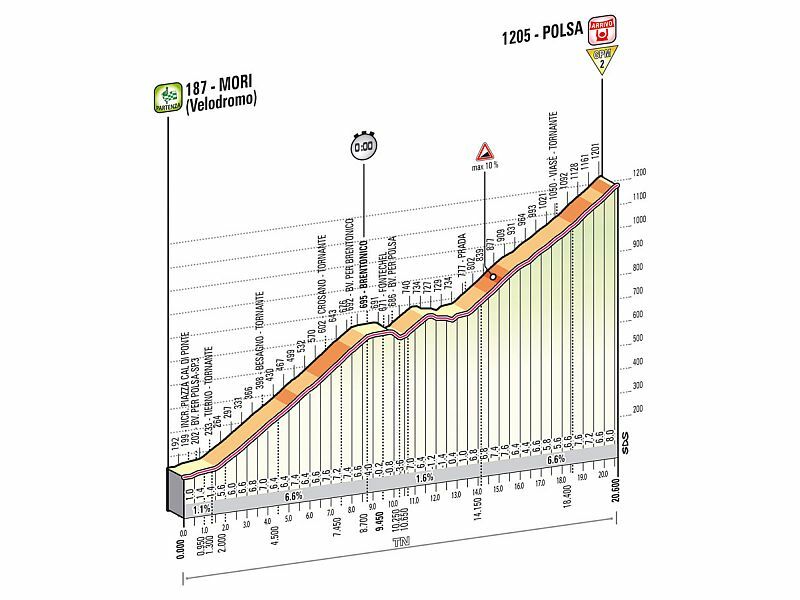 Key mountain stages include stage 15, which heads across the French border for a finish on the northern side of the Galibier, stage 19 which climbs the Gavia pass from Ponte di Legno and the Stelvio from Bormio, and the penultimate stage which looks like being a very tough day in the Dolomites with a finish at the Tre Cime di Lavaredo.